It is that wonderful time again! I am celebrating the month of LOVE in a big way with a LOVE YOURSELF Giveaway! Like my last beauty giveaway I am going to pick one lucky winner at random. 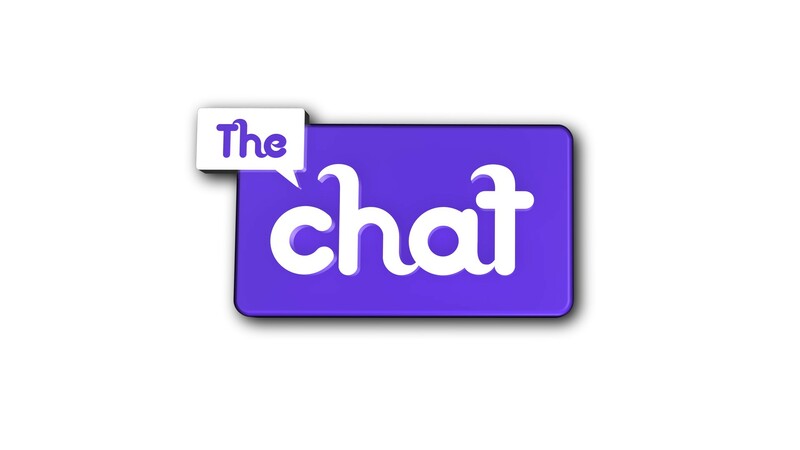 You know if you read my blog this is my go to brand for a healthier me. 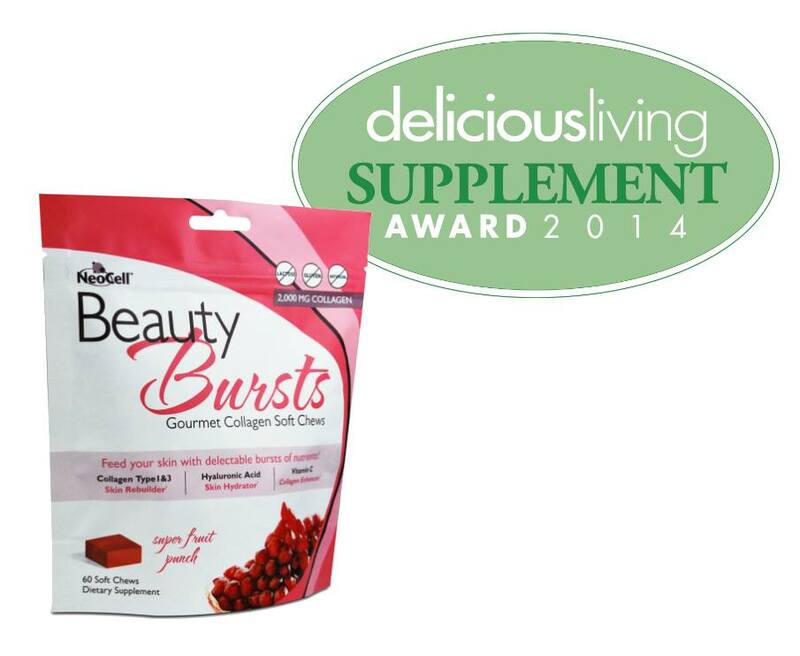 If you want healthier and prettier looking skin,stronger nails,volumized healthy shiny hair…you are in luck. 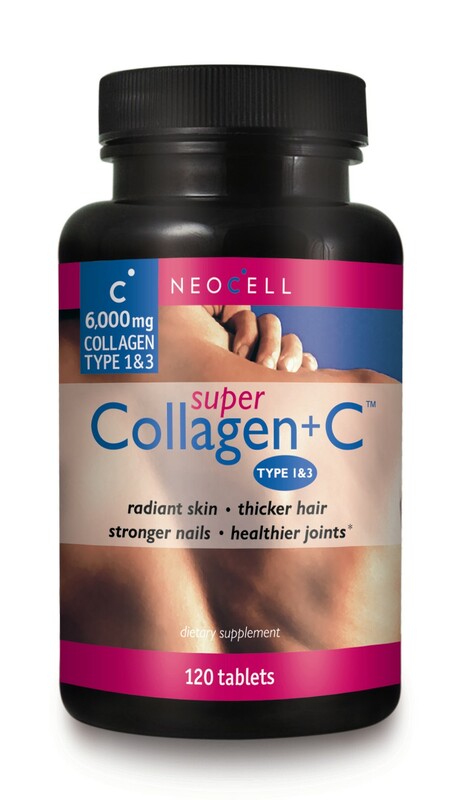 NeoCell has teamed up with me for this fabulous box of good for your health supplements,skincare and more. 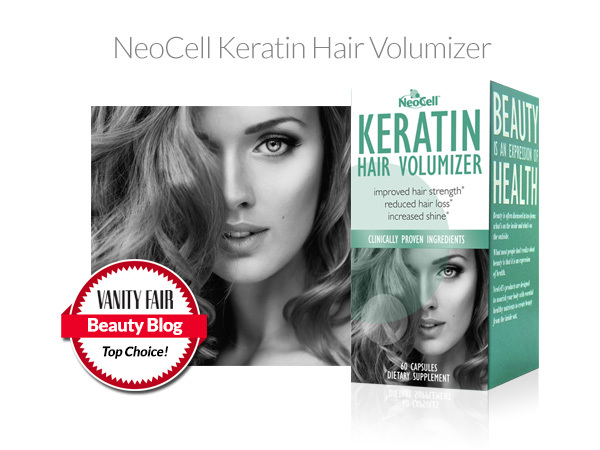 YOU pick out what you want totally with the NeoCell health & beauty team. Start clicking and let me know you want to win this on my blog and why? Best of luck darlings or handsome!